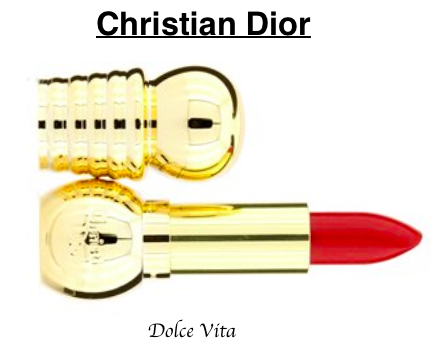 I have been afraid of wearing red lipstick for years … until now. I always thought it did not look good on me. I made this ridiculous decision when I was 14 years old after trying on a red lipstick on my mom’s dresser. Back then I was a simple and awkward-looking girl who had not had any exposure to make-up apart from my gorgeous mother’s black kohl and red/brown lipsticks. She was one of those rare beauties that looked amazing with just eyeliner! Fortunately (or unfortunately) I take after my father, and my mother’s make-up did not look good on me! 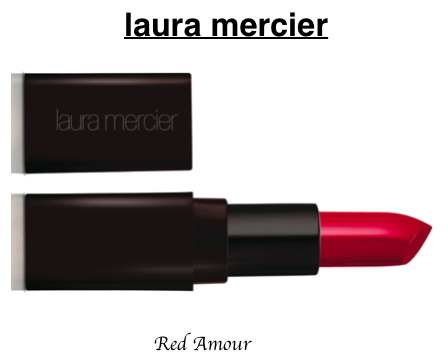 Mentally scarred by the horrid red lips that stared back at me from the mirror all those years ago, I made a vow never to touch red lipstick again; it was simply not my shade. 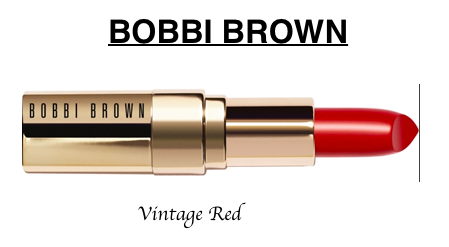 Yup … 2014 was the year I discovered my perfect red lipstick, and now I can’t get enough of this glamorous shade! In 2015, I want to help you discover yours. To kickstart the new year, FUCHSIA hunted down the perfect shades of reds for olive to dark skin tones. LIGHT-SKINNED darlings can go for shades with a warm undertone i.e. reds that have an orange-ish hue, or true red tones. Think tomato reds, chilli shades, even peachy reds. TRY: MAC Ruby Wu, Nars Red Lizard, Chanel 337, Christian Dior Dolce Vita, Makeup Forever Rouge artist 42, Shu Umera shade 165, Illamasqua Maneater, Inglot 127, Laura Mercier Portofino Red. MEDIUM-SKINNED sweeties should try shades with either red, orange or brown undertones, such as burgundy and maroon. The ideal shade would be a red, red-brown or red-pink tone. DARK-SKINNED beauties should go for shades with either real red hues, or reds with a blue undertone such as boirdoux, wine, cherry reds or darker. TRY: MAC Viva Glam 1, MAC Russian Red, Nars Red Lizard, Inglot 176, Makeup Forever Rouge Artist Intense 44, Clinique 97 … and my personal favourite, Stila Fiery! 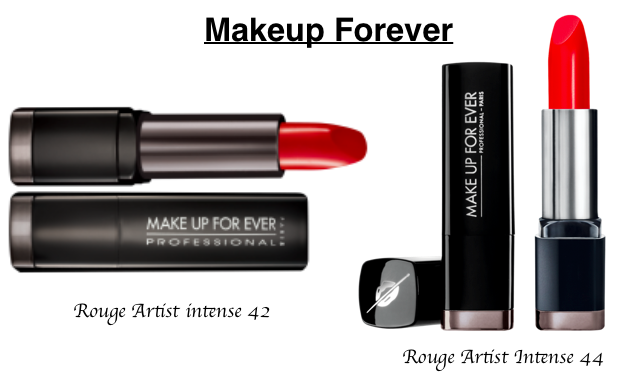 What should the rest of your makeup be like in order to compliment red lips? Keep your eyes relatively neutral, so avoid bright colours. 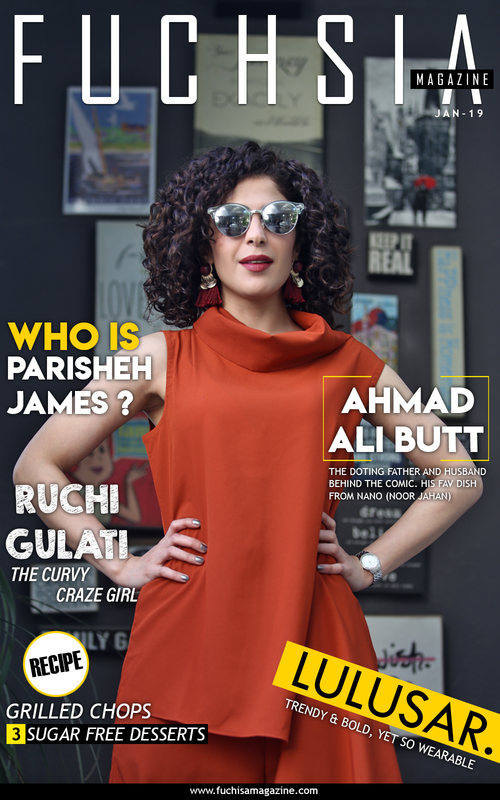 We want to look beautiful and bold, with sophistication in mind. 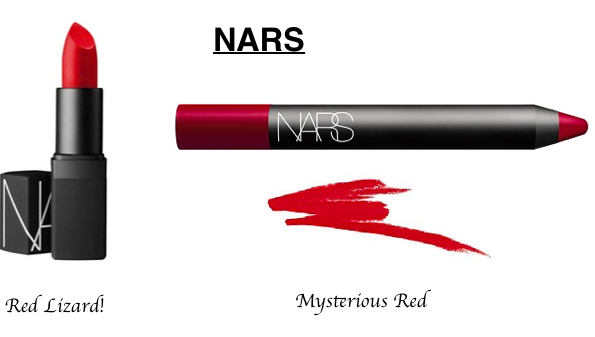 A nice, clean, neutral works very well with red lips. Use night colour on your eyelids, a mid-tone matt shade in your crease and a slightly shimmery highlight on your brow-bone above your crease; colour, and then blend with a fluffy blending brush to soften. Use liquid liner to define your eyes and don’t forget to define your eyebrows too. Skip bright blush, and use a bronzer instead to accentuate cheeks and cheekbones. You cannot go wrong with a slightly shimmery highlight like Soft and Gentle by MAC. 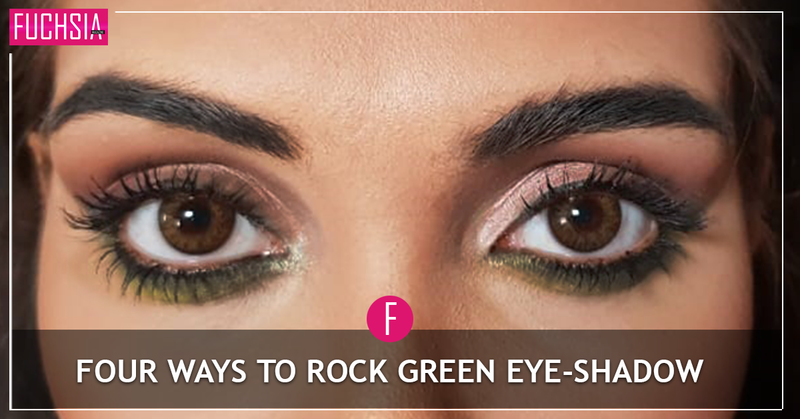 Pat-on along your cheekbones, and make sure you highlight your brow-bone after your eye-shadow to show radiance. Make sure you use a good concealer to hide any dark circles. 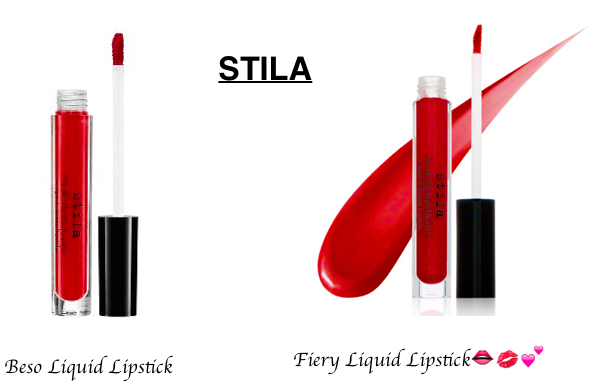 So, there you have it … a list of perfect red lipsticks for your skin tone! 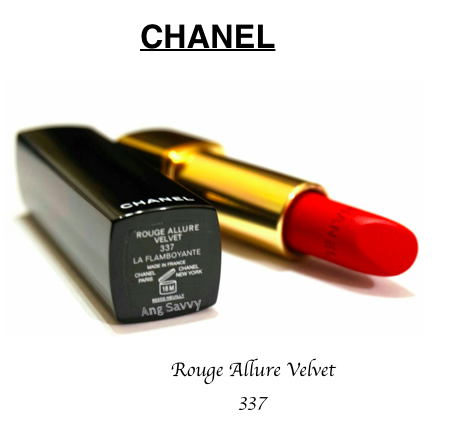 Don’t be afraid of red lipstick, you might just need to find the right shade, like me! And my own absolute favourite that changed my life! Ok, so there’s a little bit of exaggeration there!